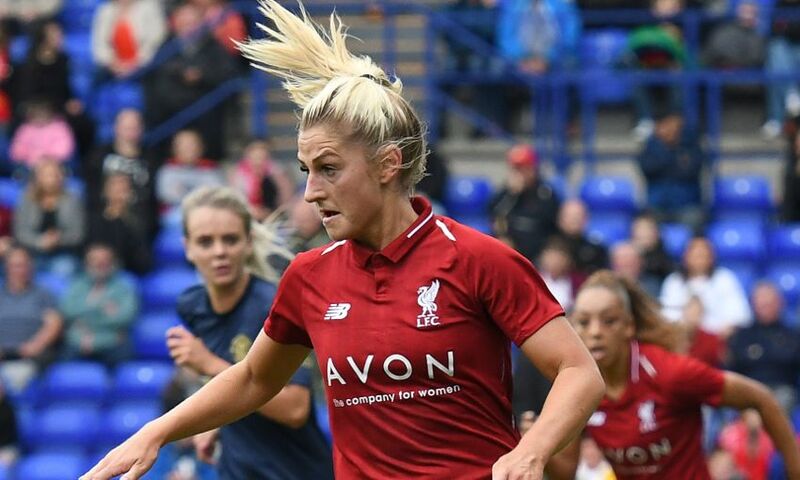 Liverpool FC Women are back in action on Sunday when they host Reading at Prenton Park, and they would love to have your support. The visit from the Royals will take place at Tranmere Rovers' home ground with kick-off at 2pm BST. You can also buy your tickets in advance by clicking here.